Some times you see an image and your jaw smacks the desk. This is one of those images. 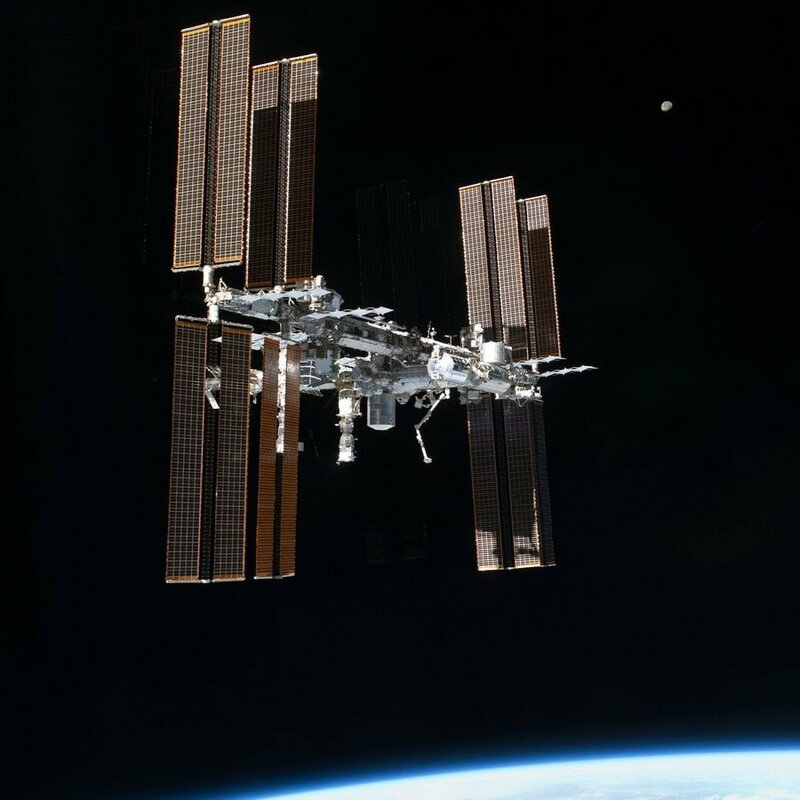 The International Space Station is a testament to human progress and the loss of the space shuttles marks the end of an era. But timages like this captured by astronaughts on the way back down to earth, serve as a reminder to what is in our skies. I don’t know about you, but I’d love to get up there!